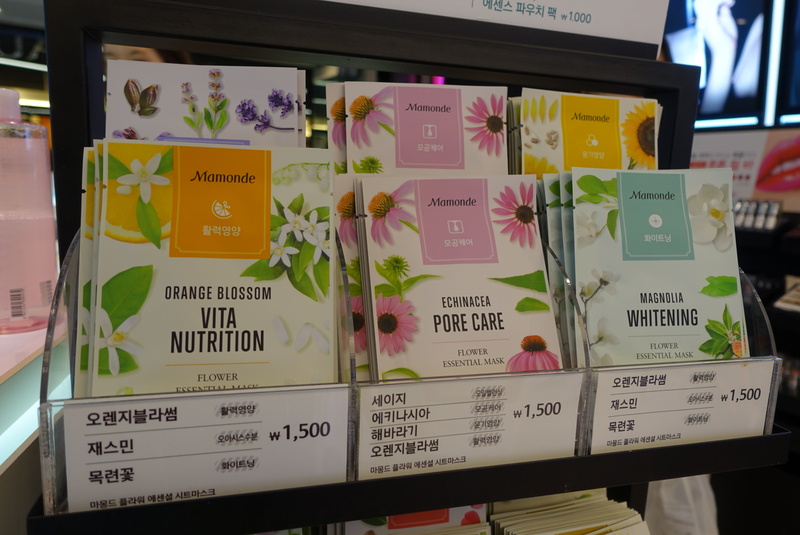 I’ve recently returned from a Seoul beauty adventure. 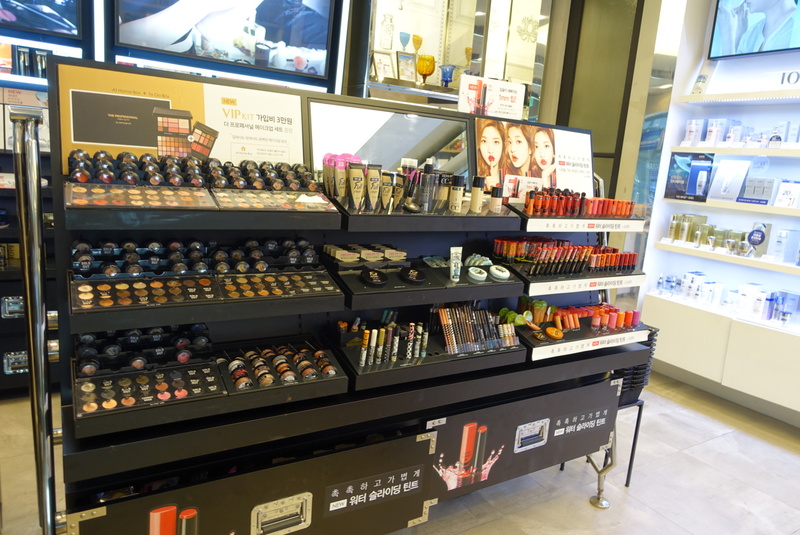 This is one of the best beauty stores in Seoul. There are plenty of brands with fantastic packaging in kimchi land, but you’ll never know if they are worth your money. 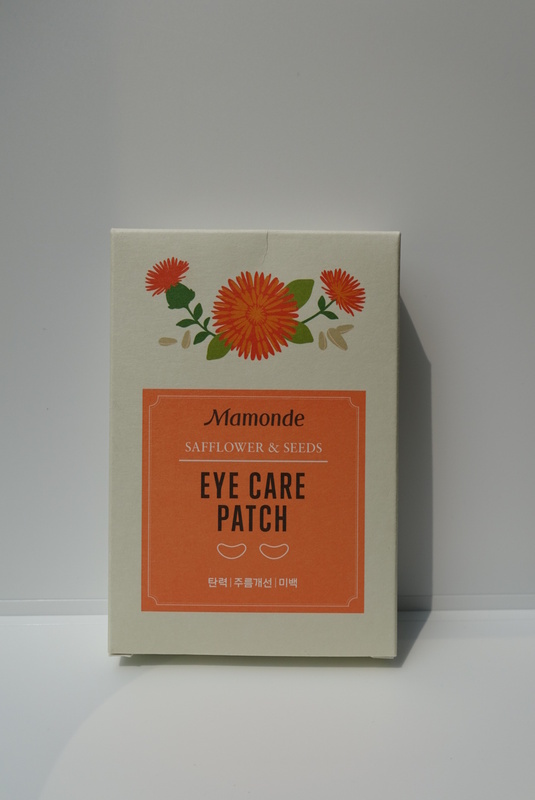 Especially when you understand zilch Korean, like me, and cannot read a single word on the packaging. 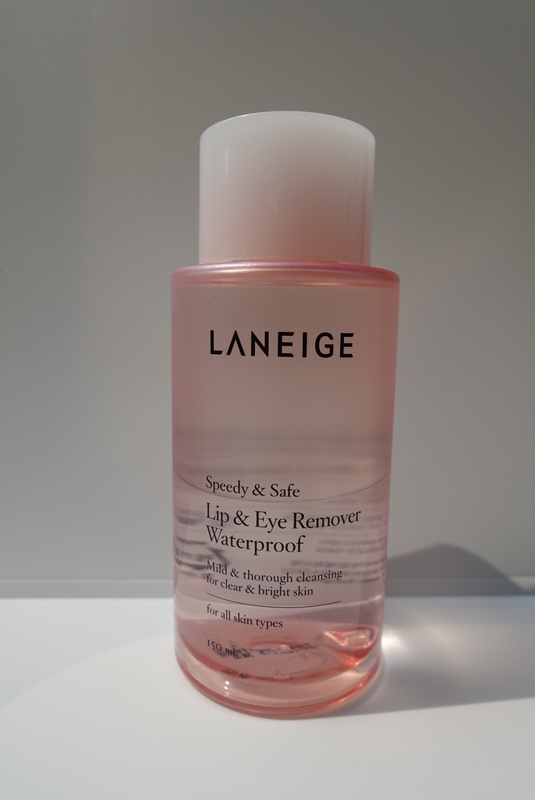 Forget about asking the beauty advisors to explain in English. Aritaum should be your first stop. In my opinion, the brands stocked here are some of the best local ones, and many of them are not sold outside of the country. 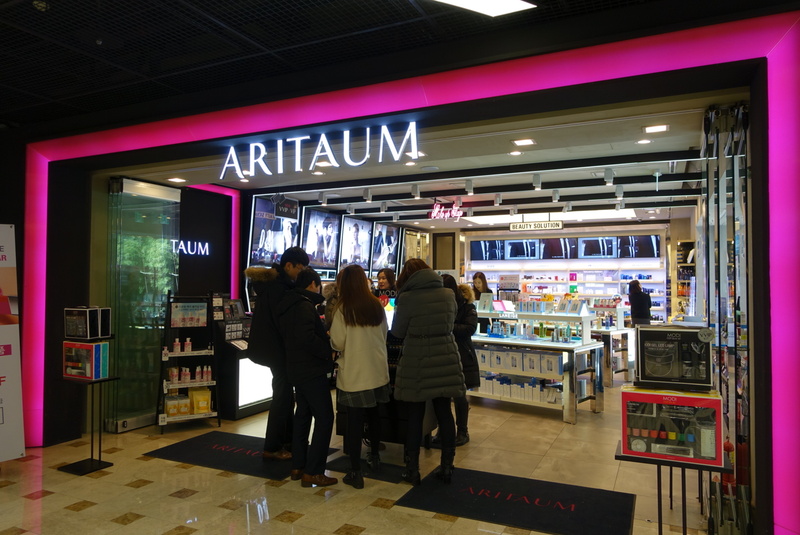 Aritaum is a multi-brand store that stocks the masstige Amorepacific brands; sort of like a mini Sephora. 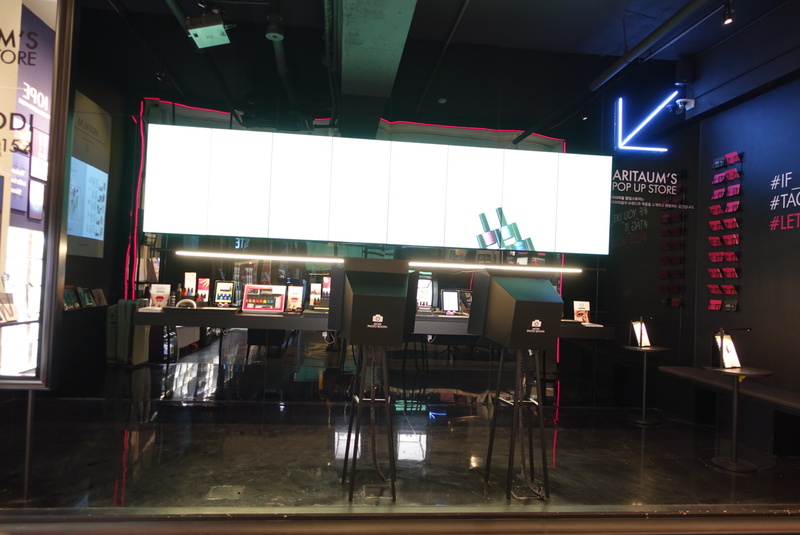 The store probably does not look as hip as Sephora; but it is trendy, has some of the best brands, and the stores are EVERYWHERE in Seoul. 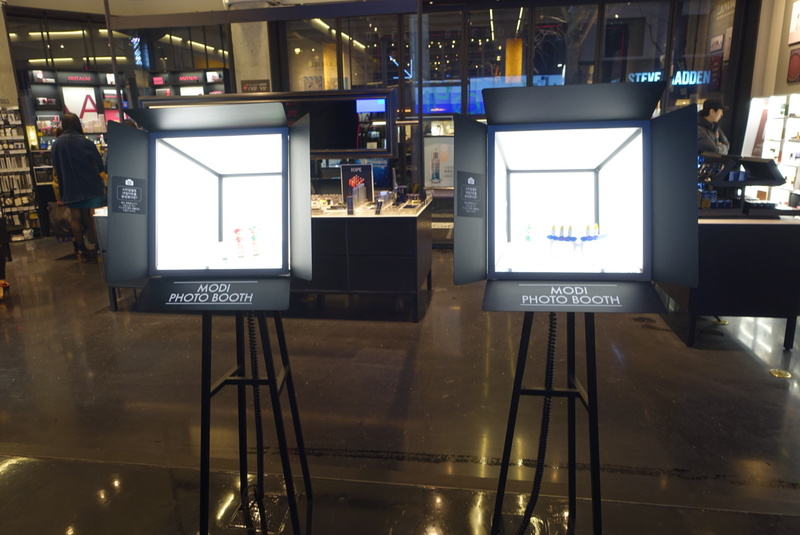 Spot them at the Myeong-dong, Gangnam, Ehwa Women’s University, Hongik University areas etc. 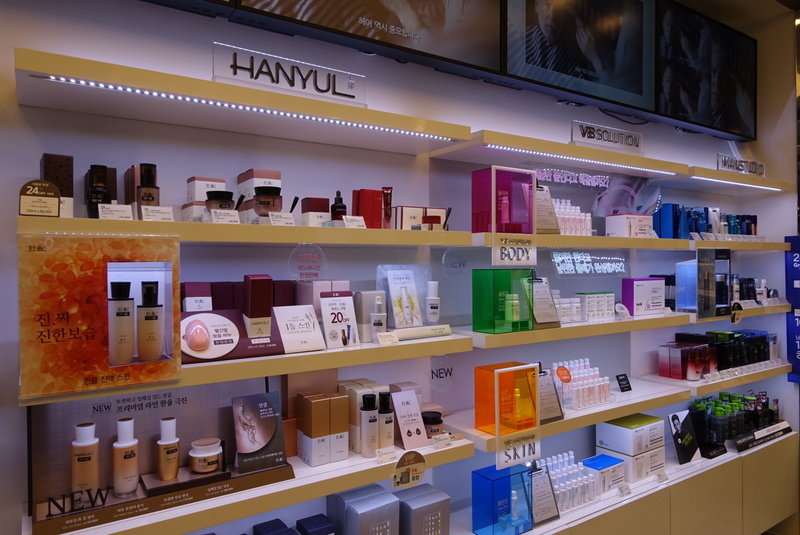 The array of products…there are generally more skincare offerings than make-up, since good skin is Korean women’s no.1 priority. What I bought (and you should buy when you are there). 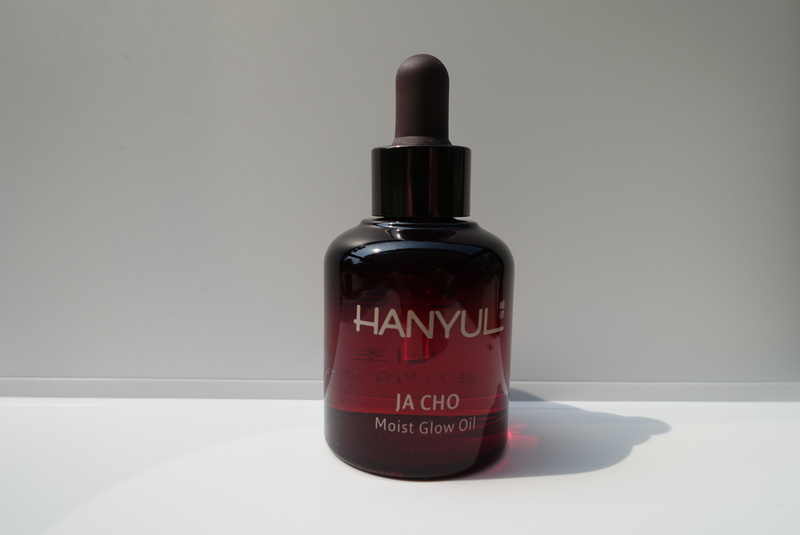 A face oil from Hanyul (I am currently obsessed with good face oils). 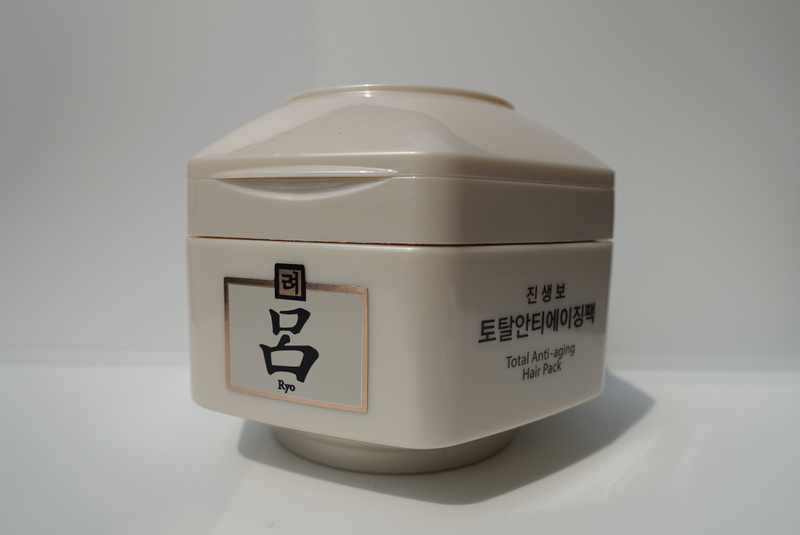 Ryo ginseng-scented hair mask (so good for damaged hair). 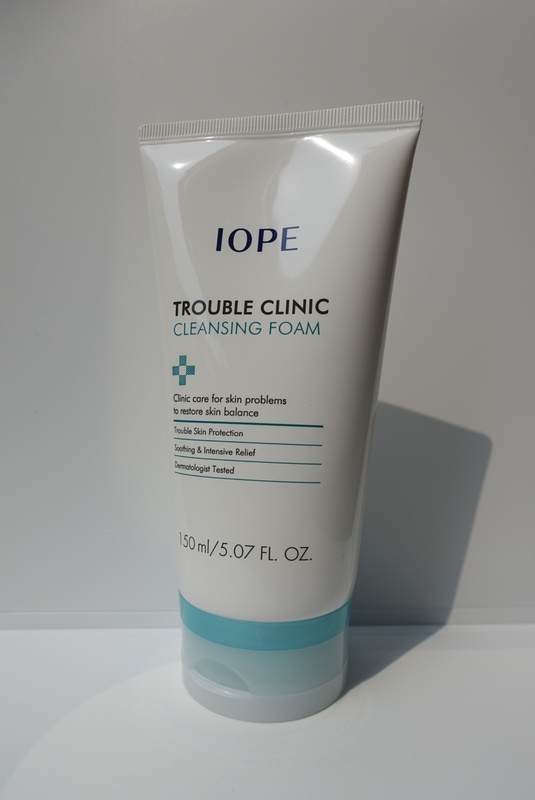 Iope cleanser for troubled skin days. 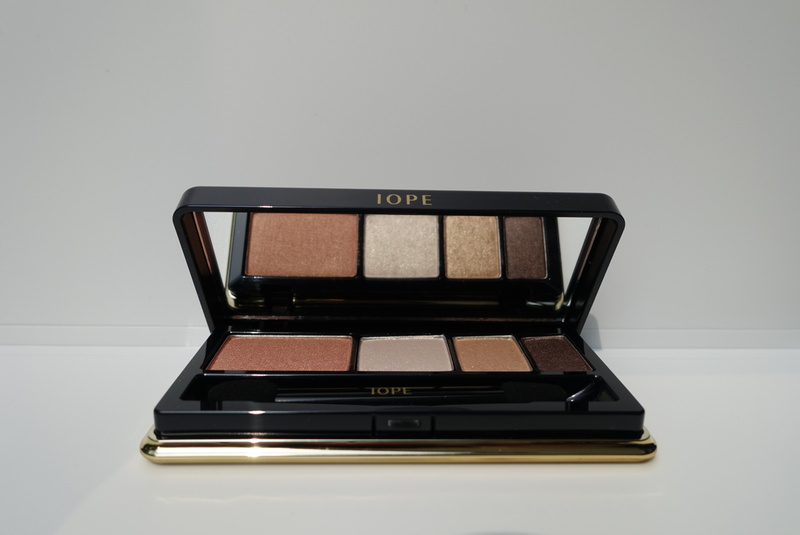 Iope shadow palette (I cannot have enough neutral shadow palettes). 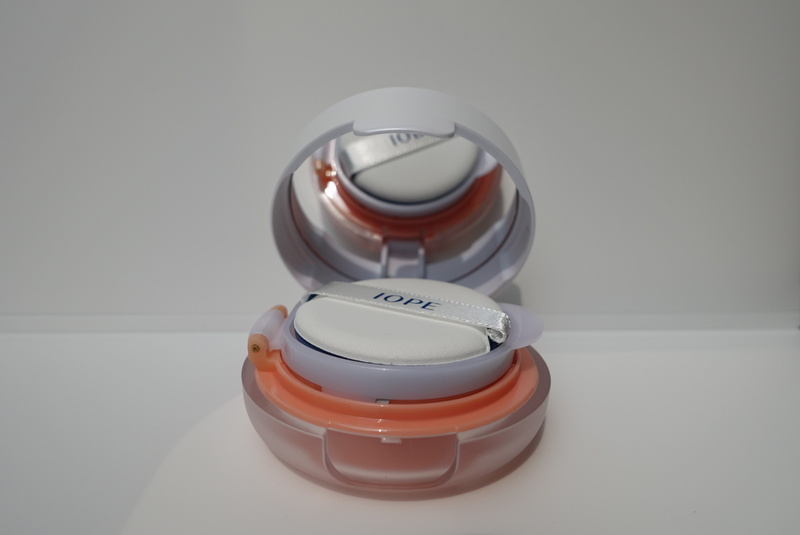 Laneige liners that are intense and don’t budge. 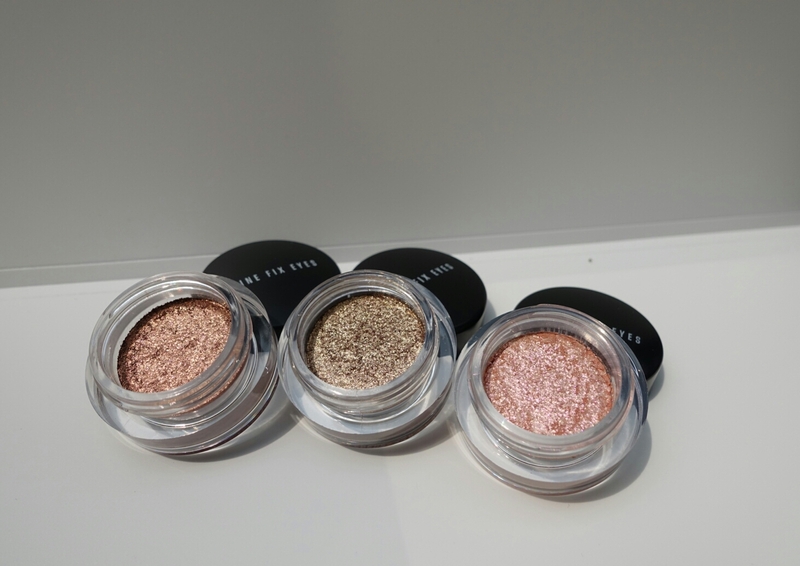 Great metallic glittery shadows (sorry forgot the brand and can’t read Korean). Coral eyeshadow! Latest beauty trend there. So pretty on the eyes. 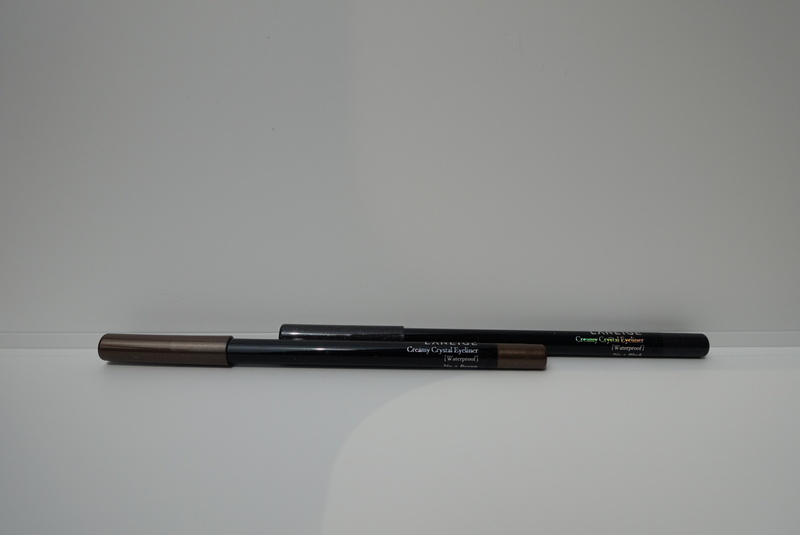 Matte powder on lids, glittery one to line lower lash line. Finish with mascara. 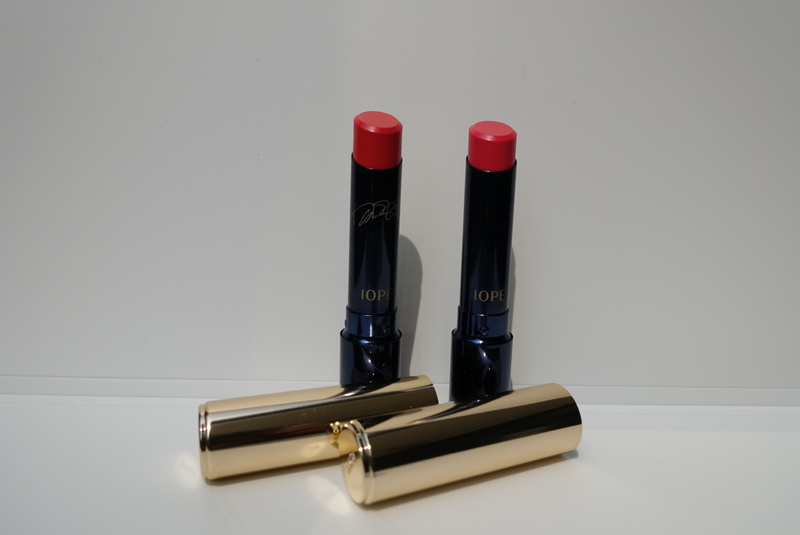 Iope lipsticks. The one on the left, So Young Orange, is a red hot K-drama star’s fave. The proof? Her signature on the barrel. 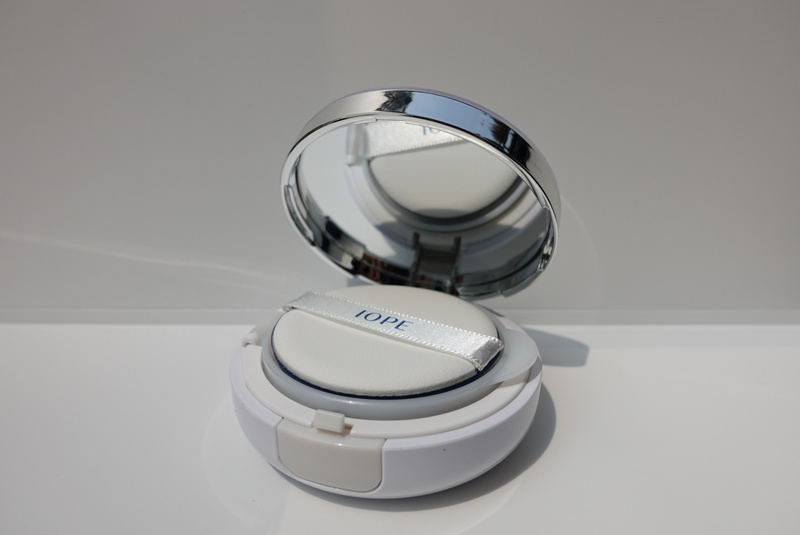 Iope cushion blusher! Cushions are so convenient. 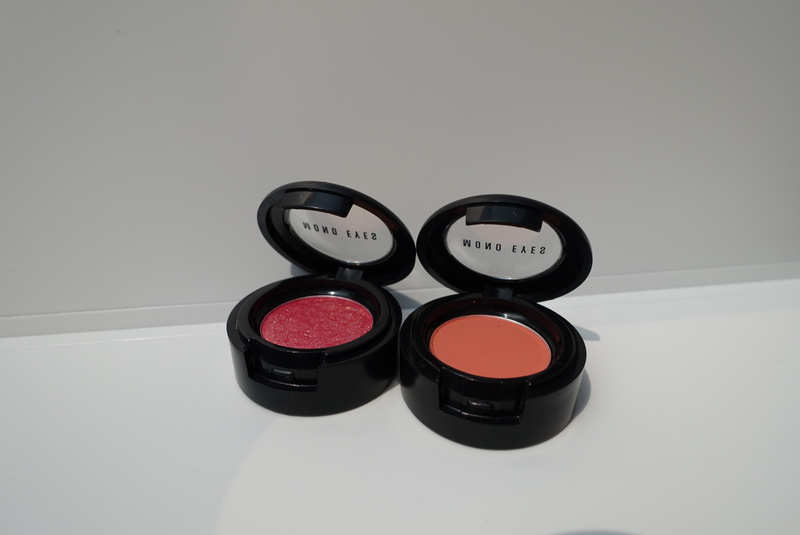 So in Seoul, they already have blusher and highlighter versions. Ingenious. 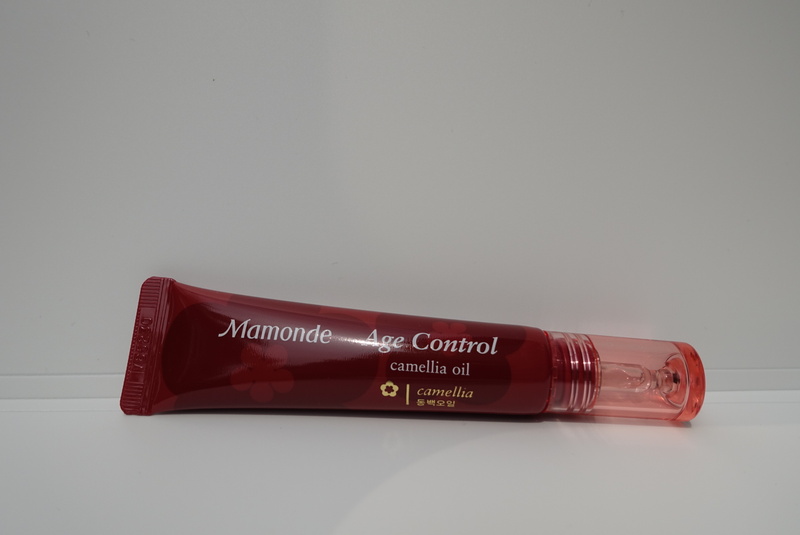 Mamonde camellia oil that is dispensed from a tube, so you can carry it anywhere with no mess. So clever. 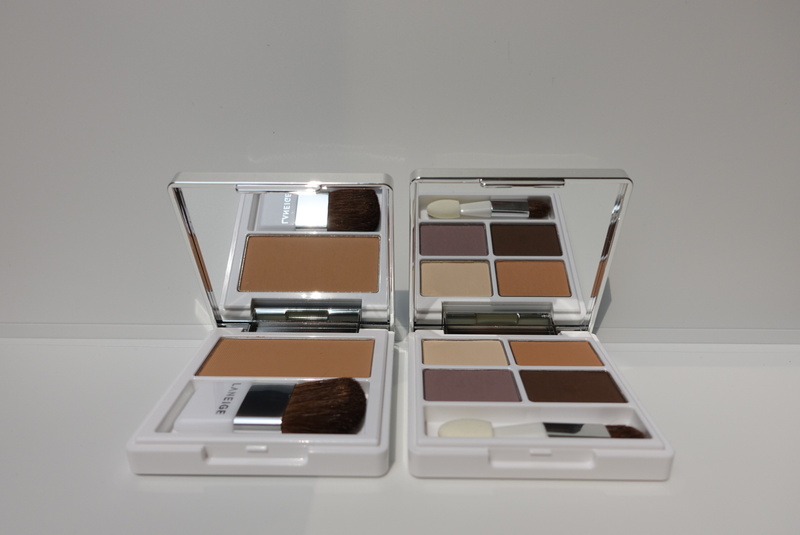 More exciting buys I want to share with you in my next post. Hello! 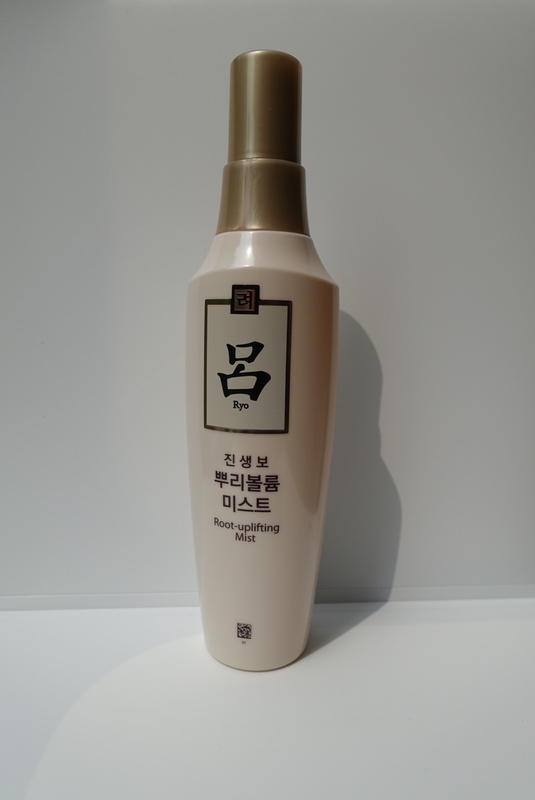 I’m looking for this brand Hera in Seoul and read somewhere that it’s also available in Aritaum. Did you see it when you were there? 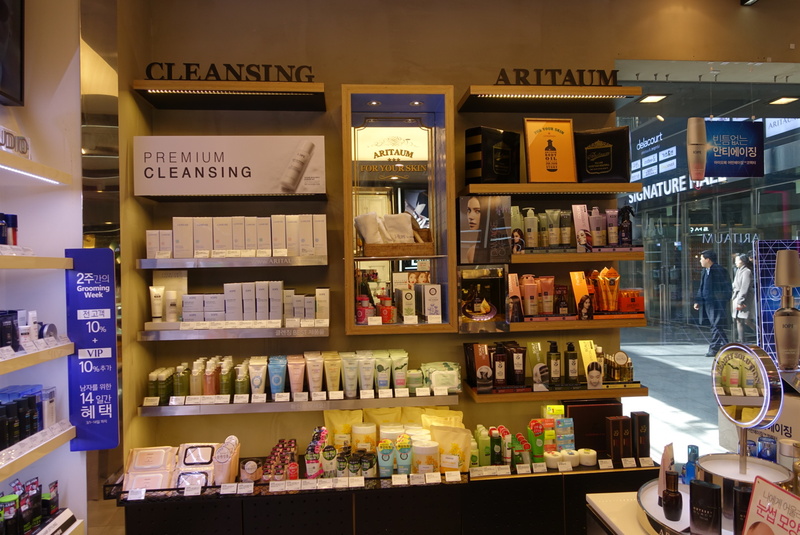 Hello Roxanne, Hera is more high-end so it can only be found in department stores and the airports; not Aritaum. Good luck!